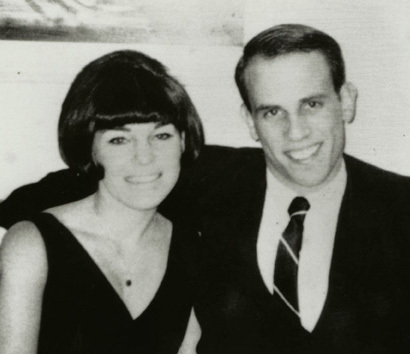 1966: Mike met his future wife, Lori Anne Hackel, in the 7th grade. They began dating in high school and attended Berkeley together. Married in 1968, they have three children and 10 grandchildren.